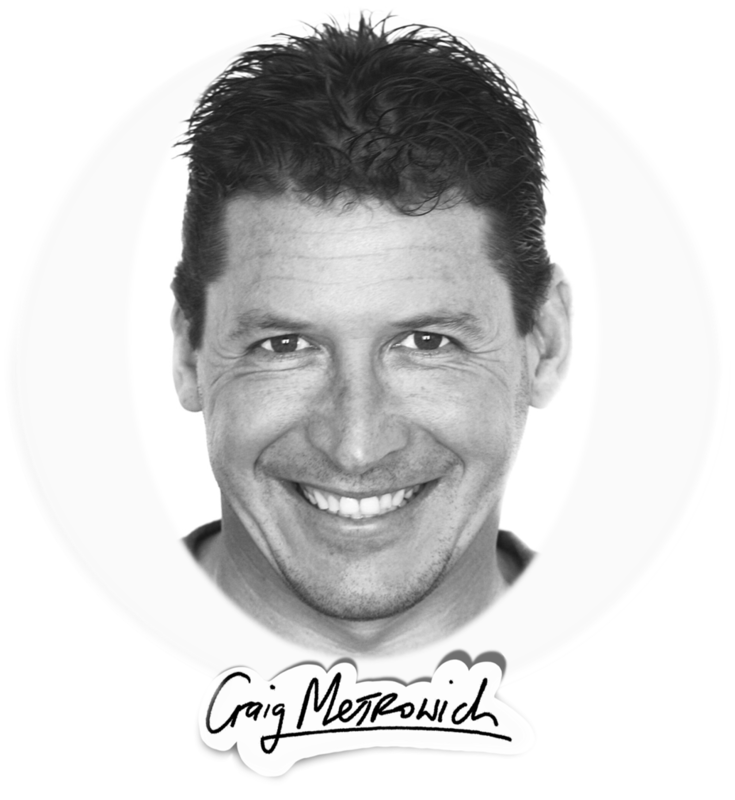 Craig METROWICH [www.Craigmetrowich.com] – Business PERFORMANCE Coach, Professional INSPIRATIONAL Speaker, Sales Coach, Customer Care Coach, TV and Radio BUSINESS Personality, EXTREME SPORTSMAN, Author, Keynote Speaker, M.C, Vlogger YouTuber. 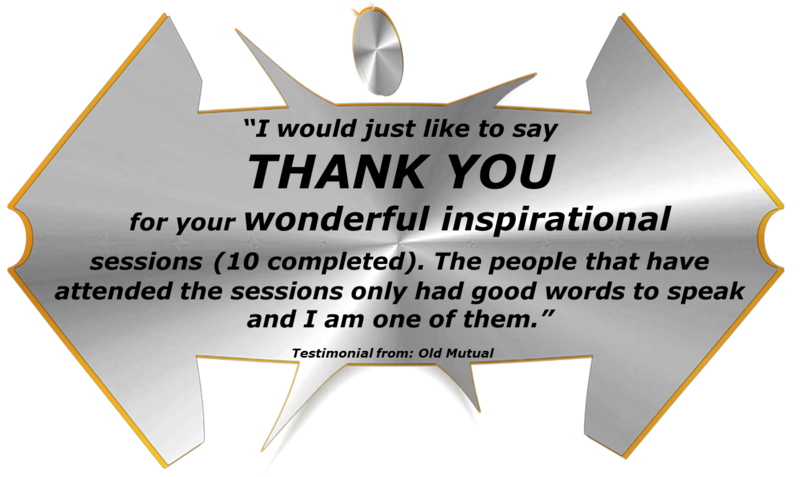 √ Improvement of Staff Morale (INSPIRATION). √ Improvement in TEAM work (TEAM DYNAMICS). √ Motivating staff to embrace change (TRANSFORMATION). √ Reduction of staff turnover (Creating an “EXCITING” work environment of “business camaraderie”). √ Reduction in Costs per Sale (Improving STAFF EFFECTIVENESS). √ G.P. contribution per staff member (OWNERSHIP of PROFITABILITY in staff). 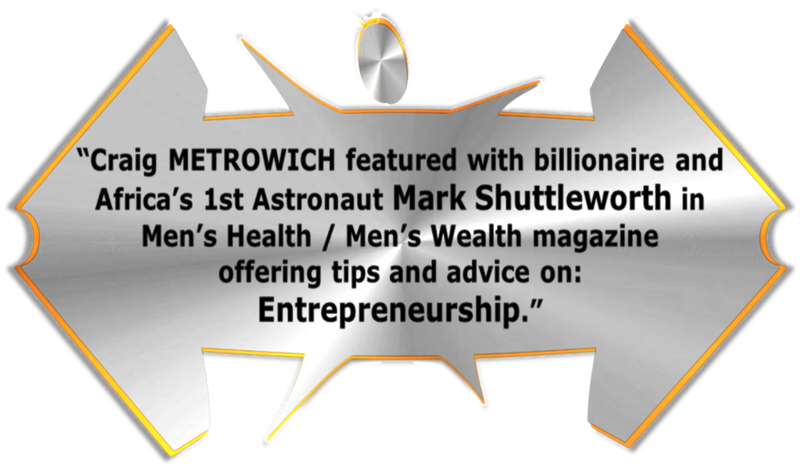 √ Units sales increase (EXCEEDING set targets e.g. Sales Targets). √ Improving the CSI – Customer Satisfaction Index (Creating a CLIENT CENTRIC culture). √ Changing business culture e.g. transforming business to a culture of LEADERSHIP (Ownership). √ Empowering staff to have PURPOSE at WORK and LIFE (PERSONAL PURPOSE Coaching). Your support enables Craig Metrowich to volunteer and donate to: CHOC – Childhood Cancer Foundation.